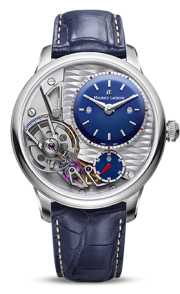 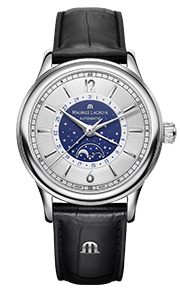 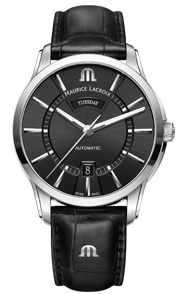 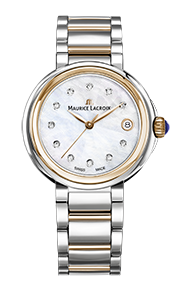 When the Maurice Lacroix Masterpie- ce Gravity was launched at Baselworld 2014, it was the first timepiece to feature a fully silicium assortment, proving highly popular and quickly selling out. 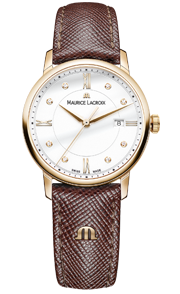 Since 1975, Maurice Lacroix has been at the vanguard of horological creativity, embracing new technologies, depicting time using thought-provoking design and harnessing fine Swiss craftsmanship. 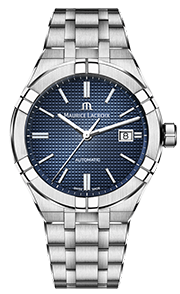 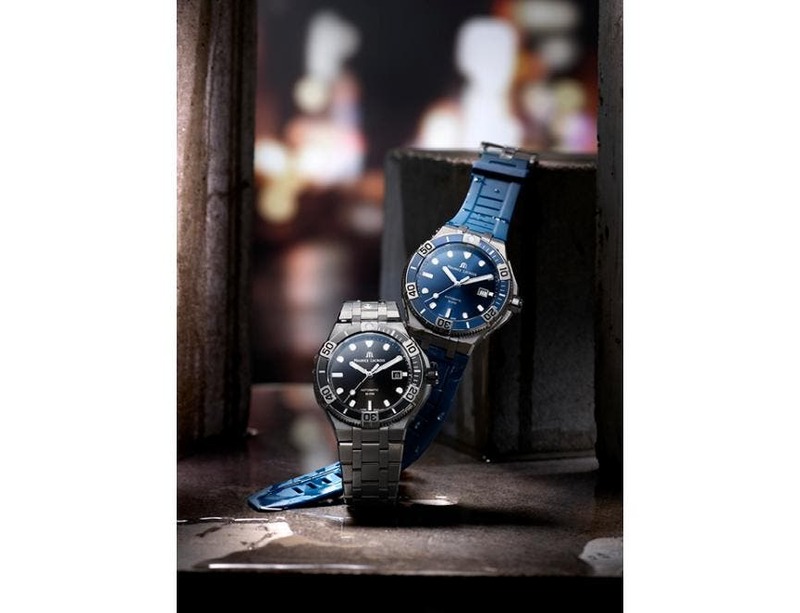 This year Maurice Lacroix combines many of its innovations in a limited edition of the Masterpiece Gravity featuring a stun- ning blue dial, produced to celebrate the brand’s 40th anniversary. 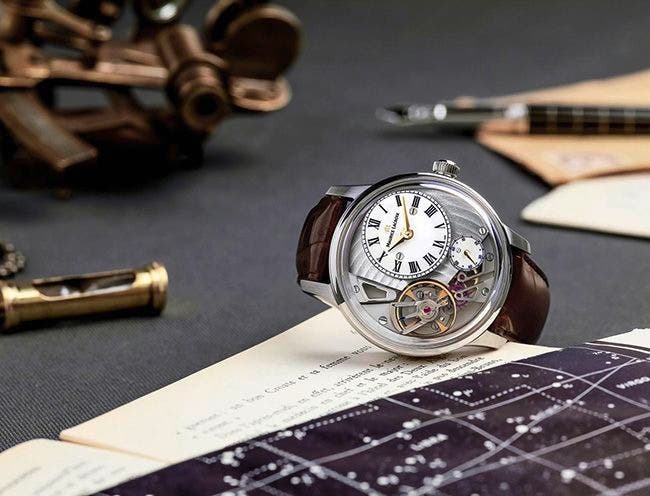 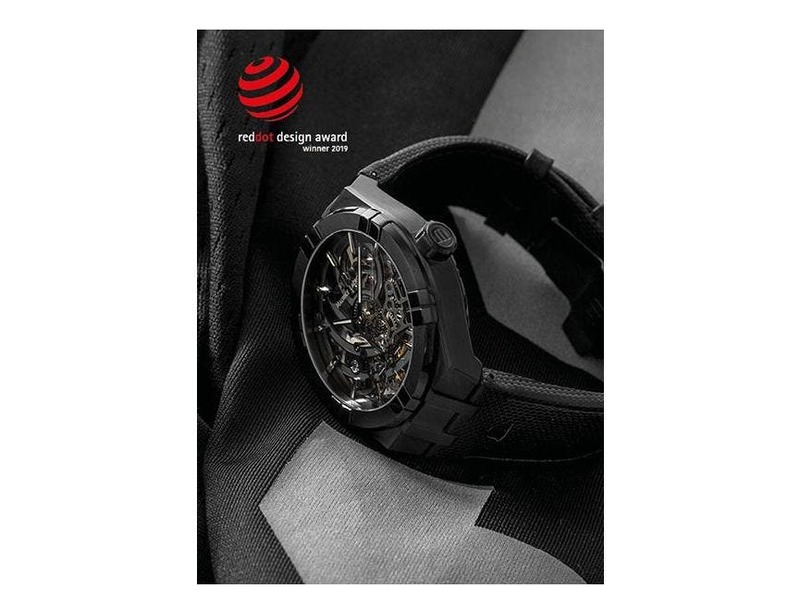 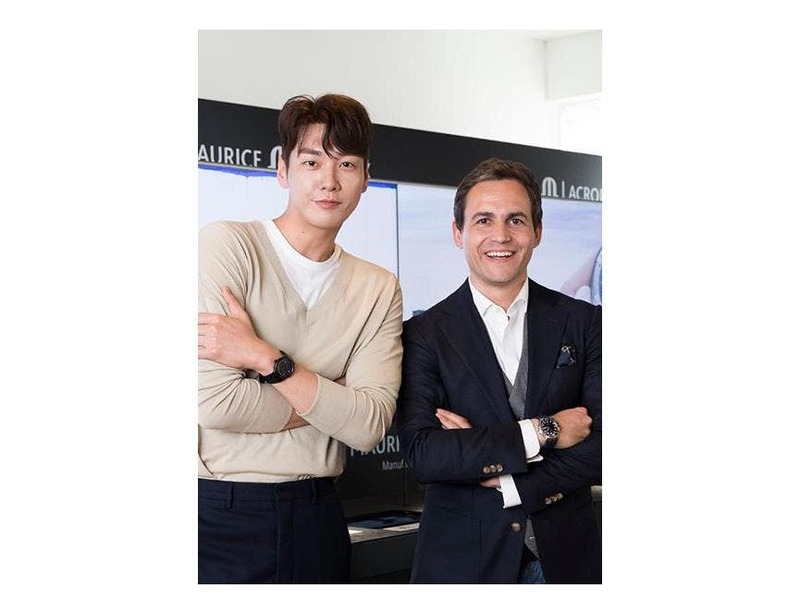 The Masterpiece Gravity 40th features many of the remarkable attributes syno- nymous with Maurice Lacroix including a manufacture movement, a silicium as- sortment, an off-centre hour and minutes display, striking use of colour, all stylishly presented in an eye-catching POWER- LITE® case.